Titanium Dioxide, Iron Oxides, Ultra Marine Blue, May Contain Zinc Oxide, Mica. 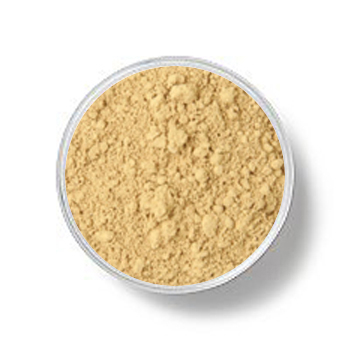 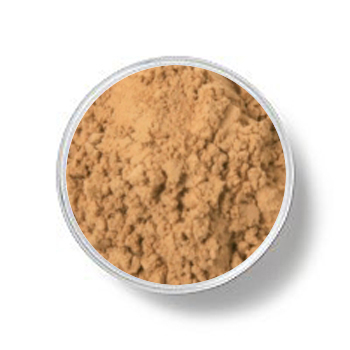 Olive medium neutral for skin with a cool undertone and fair ethnic backgrounds. Note: in order to buy samples, we ask that you first purchase our luxury foundation brush which is designed to work exclusively with our minerals.